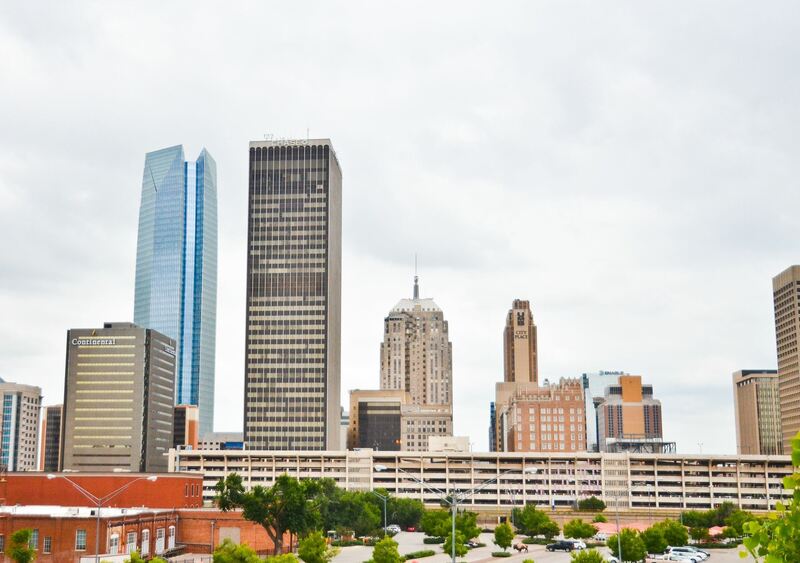 The 43rd Annual Meeting of the Mid-America Association of Law Libraries will take place in Oklahoma City, OK from Thursday, October 13 to Saturday, October 15, 2016. Use the online registration form to register as member or non-member. Vendors are invited to use the online form to register for an exhibit table, program advertisement, demonstration time, and event sponsorship. If your company is interested in additional sponsorship opportunities, please contact Jennifer Prilliman at jsprilliman@okcu.edu.